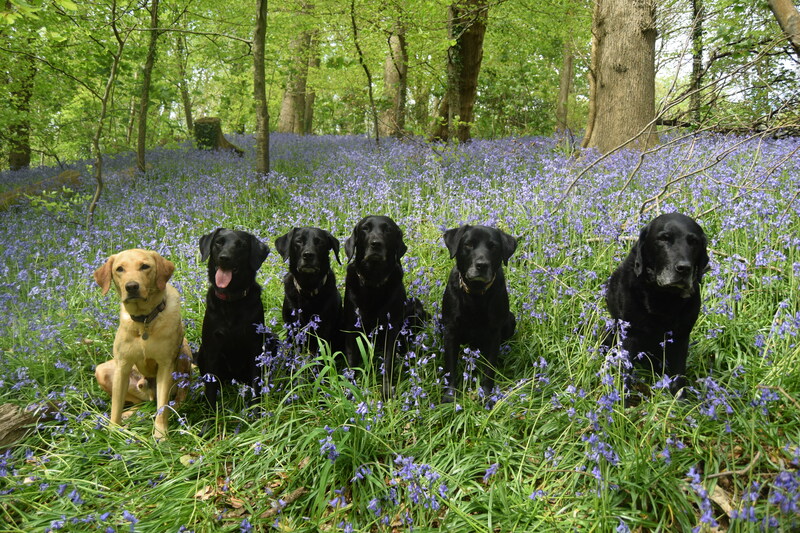 What could be better than a Labrador? 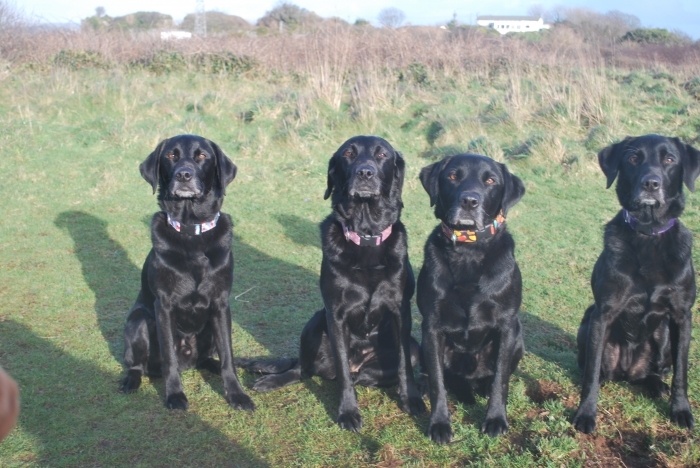 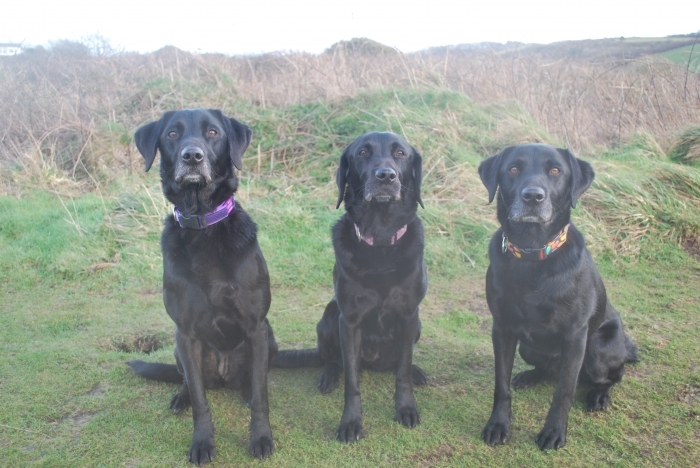 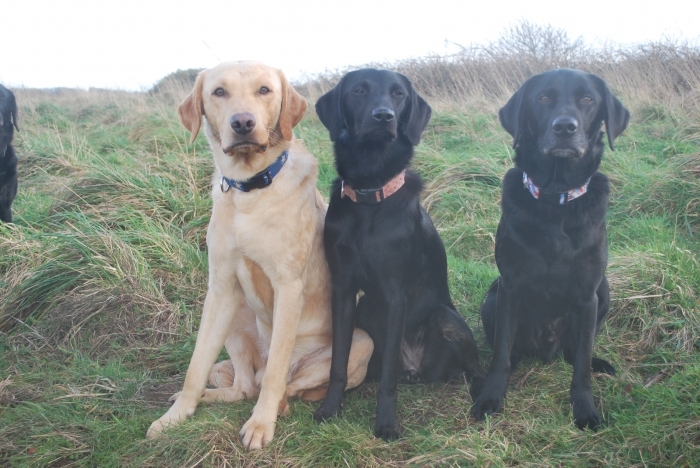 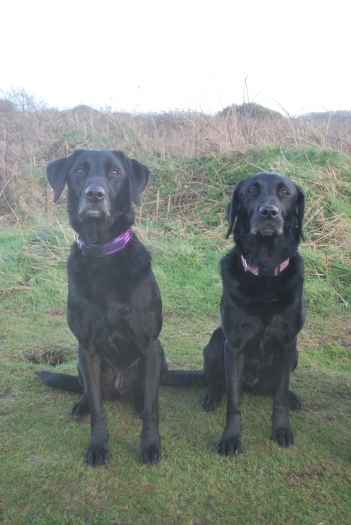 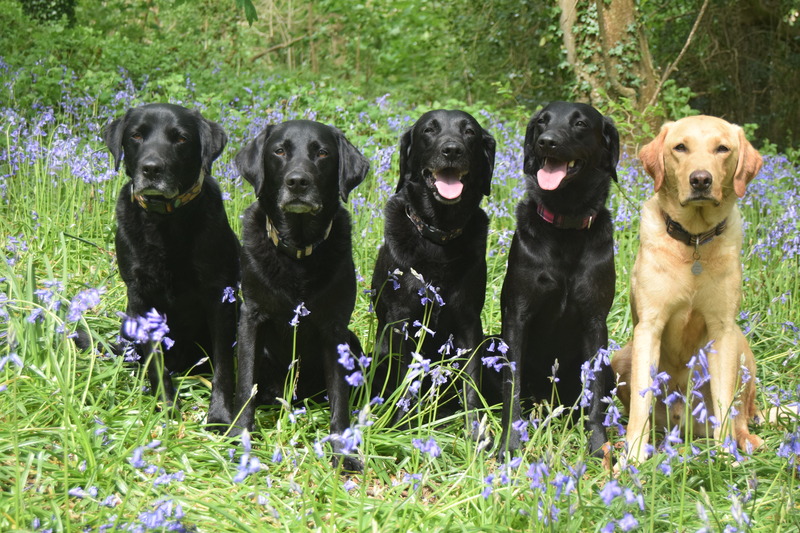 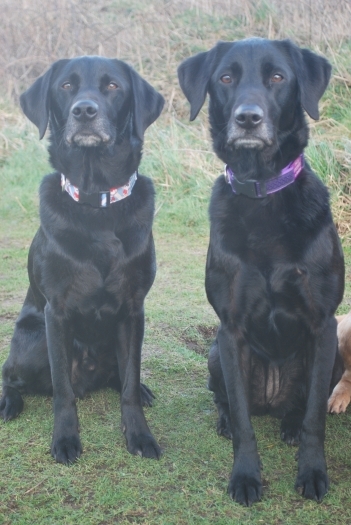 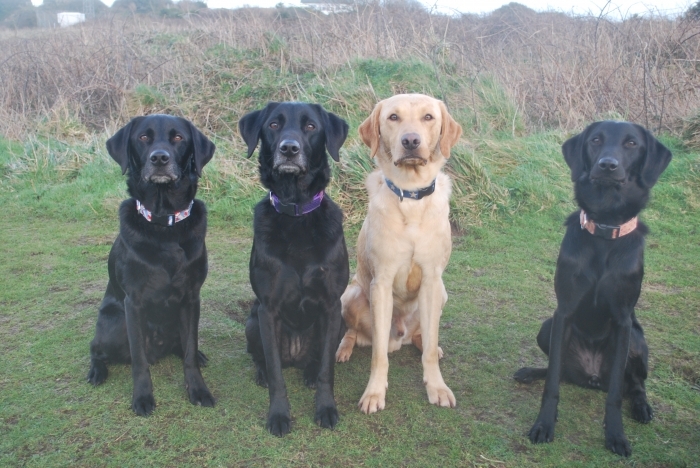 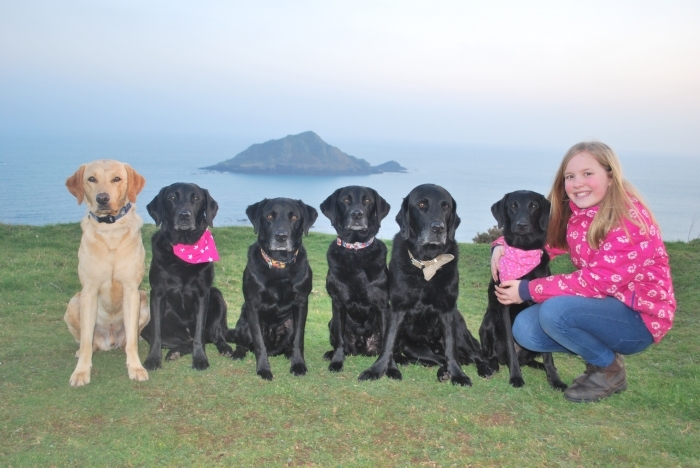 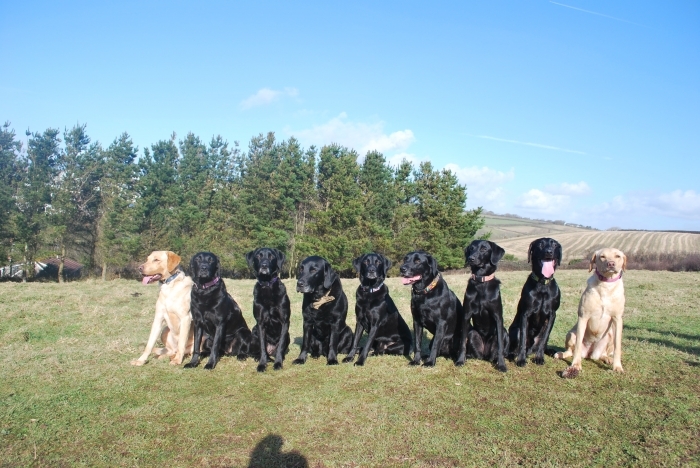 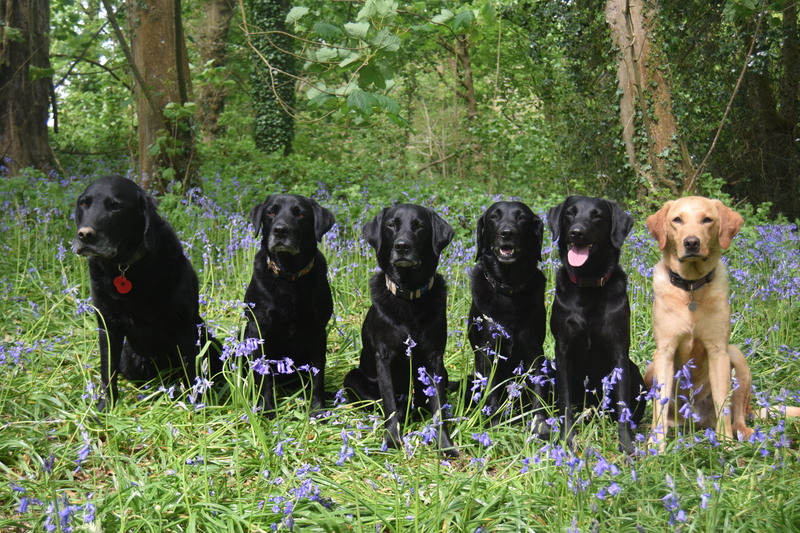 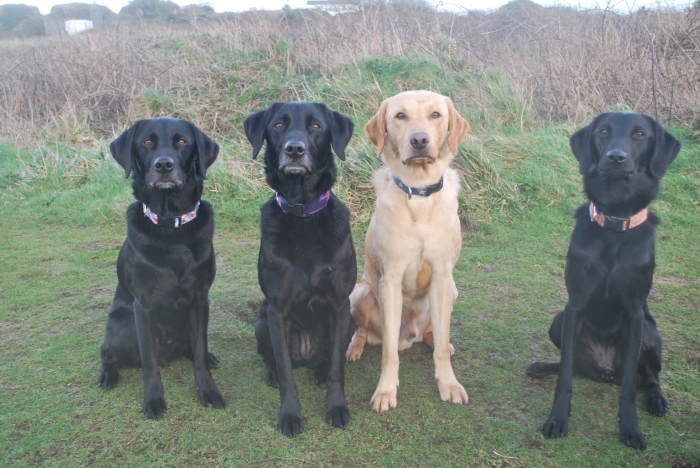 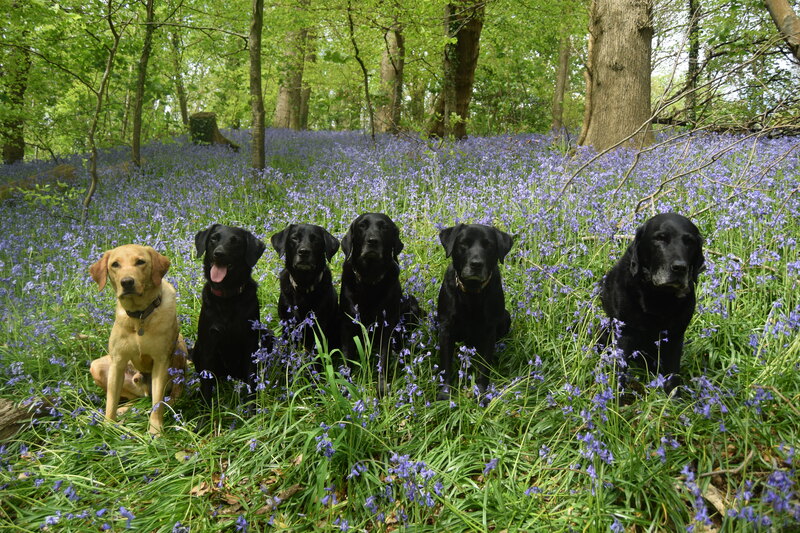 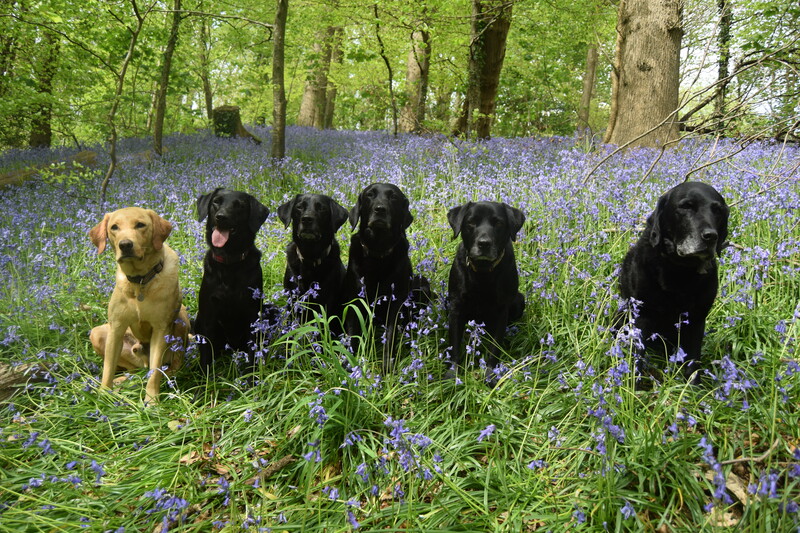 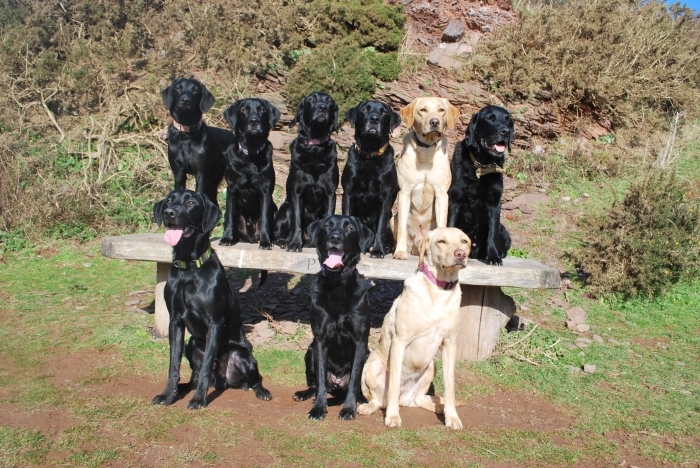 The answer is easy – but to have two, three or four labradors, there is always space for more! To see a larger version of a photo simply click on the thumbnail.